Eyes are important indicators of overall health, and comprehensive eye care goes beyond a prescription for glasses or contact lenses. 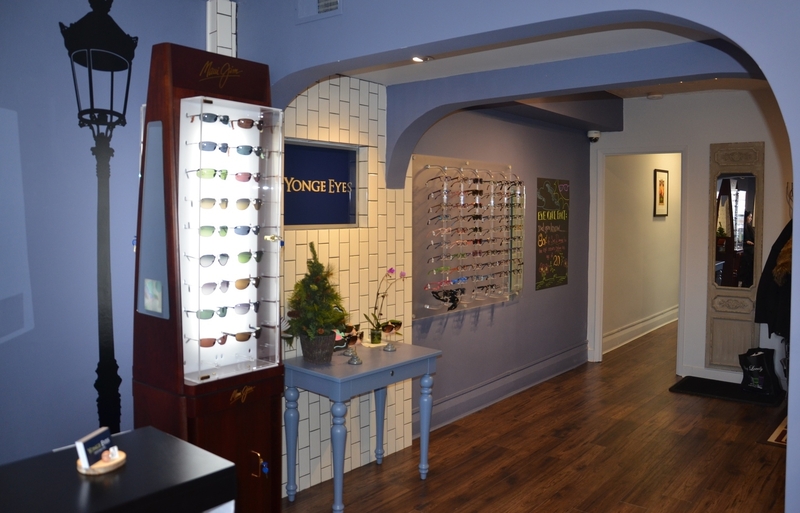 At Yonge Eyes Optometry, we take the time to get to know you, your eye care history, and your vision needs. 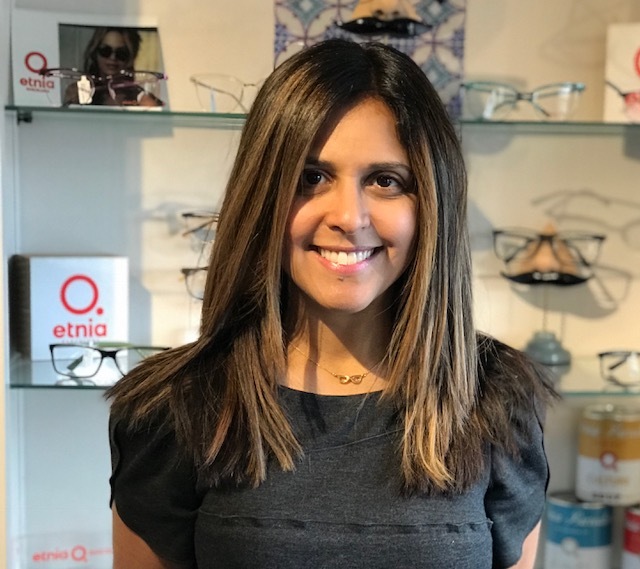 Our Midtown Toronto optometrist provides the expert care, advice, options, and follow up you need whether you are a new patient or an existing one. Dr. Awadia was so wonderful with my 3-year-old at her first eye exam ever, as was Stacey who did some testing on her eyes (my daughter said “I love going to the eye doctor” a couple of times during the exam:)). Dr. Awadia really took her time to explain things and answer questions. The receptionist was wonderful as well. It was such a positive experience – highly recommend! I went to Yonge Eyes for a standard checkup. All the staff was very professional and welcoming. 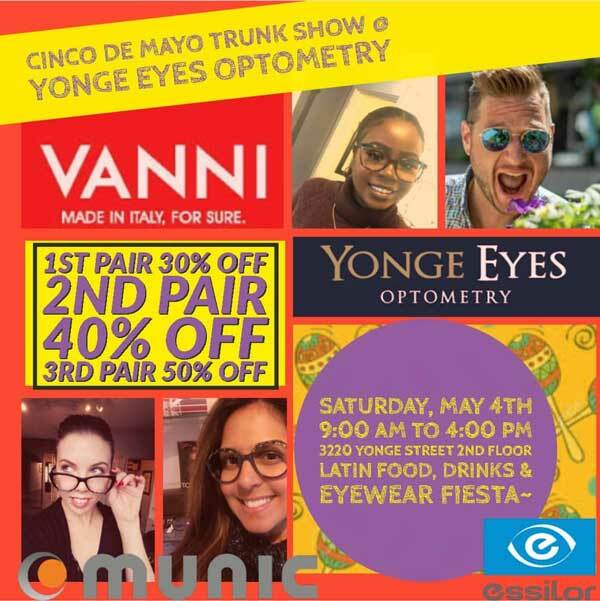 I would fully recommend Yonge Eyes to anyone looking for an optometrist. I’ve been seeing Dr. Awadia for a number of years now, and have always had such an amazing experience that my husband and 3 children have now switched to her also. She is very thorough and knowledgable. The entire staff is professional and helpful, and very kind and patient. Would highly recommend! The staff is friendly, efficient, and absolutely wonderful. When you find a medical professional you like it is important they know how appreciated they are. I am a patient here now and will be for as long as possible. Thank you for everything! Vision therapy has shown to be an effective method of treatment for patients of all ages and for many conditions that affect the visual system. Learn about managing ocular disease including Including Glaucoma, Macular Degeneration, Cataracts and Diabetic Retinopathy. We use the most up-to-date technology to ensure the best eye care possible. 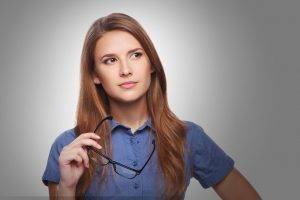 Learn about the different types of tests you may experience on a visit to Yonge Eyes Optometry. Please call our office at: 647-492-6116 for further instructions. Use your best judgment on urgency. 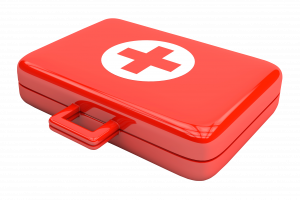 If you feel the need, find the nearest emergency room. Looking for an Optometrist in Lawrence Park & Midtown Toronto? Dr. Awadia takes the time to explain the results of your eye exam, describes your contact lenses options and listens to your eye care needs.